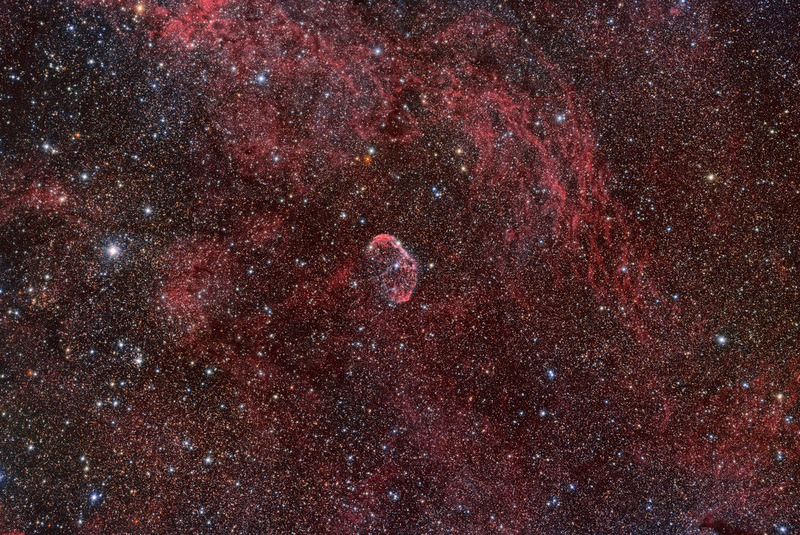 here is my widefield image of the famous Crescent Nebula, NGC6888. 57 x 3 minutes, so total exposure time was only about 3 hours before moon rise. 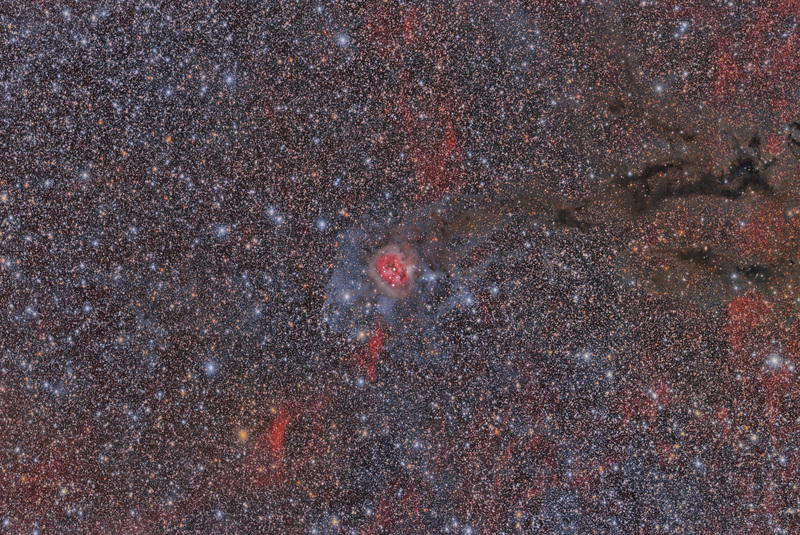 here is my widefield image of the famous Cocoon Nebula, SH2-125. Imaged with the ASI094MC-Pro @ my Celestron RASA 11. 162 x 3 minutes color+ 94 x 3 minutes HA, so total exposure time was about 13 hours. 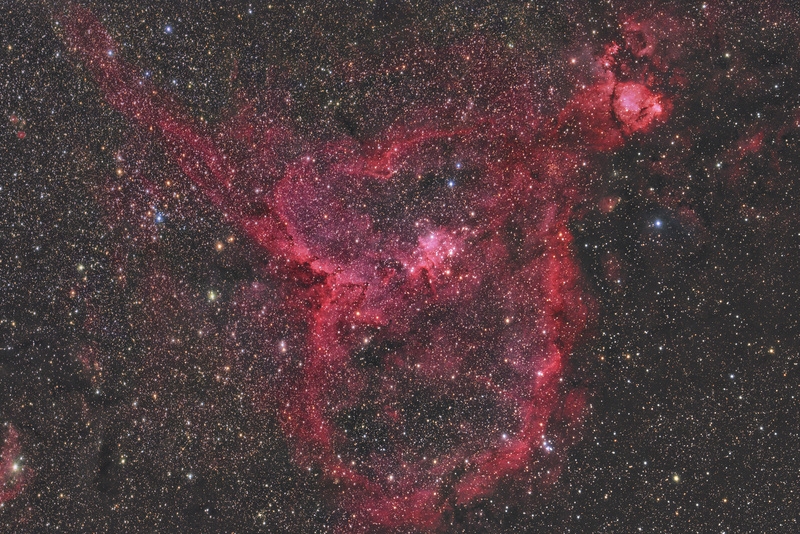 here is my Heart Nebula of 2018. Imaged with the ASI094MC-Pro @ my Celestron RASA 11. 80x 3 minutes, so total exposure time was only 4 hours.